Shares of Tata Motors were trading 3% higher at Rs 352 per share on the BSE in early morning trade after the company reported a rise of 86% in its domestic sales at 53,511 units for April 2018. It had sold 28,844 units in the same month last year. 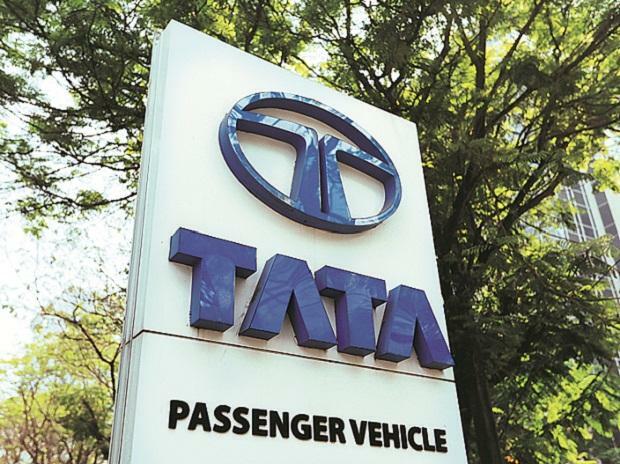 In April 2018, the registered an impressive growth over last year due to the continued strong sales performance of its commercial and passenger vehicles business in the domestic market, Tata Motors said in a press release. The domestic commercial vehicles' sales more than doubled to 36,276 units in April 2018 from 16,017 units sold during the corresponding month of 2017. "The growth in April 2018 was on the back of various macro-economic factors like investment in infrastructure development, improved industrial activities, and robust demand in private consumption-led sectors. Other factors like lower interest rates, inflation under control are boosting the economy thereby leading to continuing demand, it added. Besides, the passenger vehicles' sales rose to 17,235 units, up 34% from 12,827 units sold in the same month last year.